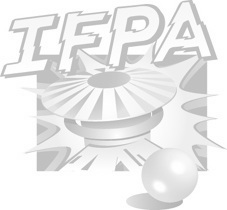 VPs first IFPA sanctioned event! This tournament will be conducted with random matchups on random games! There is no fee to participate in the tournament. Tournament starts at 6:00 PM. Winner receives PAPA merchandise or PPL swag. If you are eliminated from tournament play you are welcome to continue to play until the end of the tournament. All participants will receive World Pinball Player Ranking Points and points towards the Fight Club Championship.